We believe in forging a helpful partnership with our clients that evolves over time. This really benefits us in understanding your business needs and helps us deliver really useful solutions. We have set these processes out in an approximate order for clarity but we can help at almost any point of the project lifecycle. 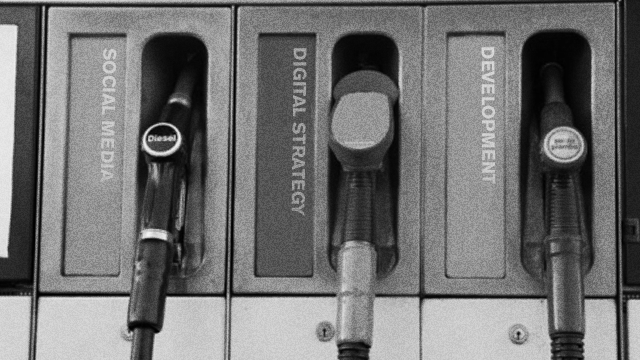 We firmly believe in considering and planning a brand's digital strategy early in any development process. This helps to set expectations and goals for current and future developments and it helps us be forward thinking in our outlook. Using best practice User Experience Design methods we like to spend valuable time planning how users will interact and experience the solution, before we even create it! This means that a lot of clarity and understanding can be achieved before we move on to the design and build phases. With our routes firmly in IT and Design camps we follow the best practice methods of both disciplines. Our Business Analysts can be used to prepare standard Requirements or Specification documents, or they can be used to define Agile User Stories. Either way our experienced team can help you document your project requirements for use within your organisation. As we said above we like to work closely and openly with our clients. In traditional development methods the code would go into a black box and come out finished. We use Agile development processes to manage our projects. This means that the client is embedded in the process, prioritizing work and seeing results on a weekly or bi-weekly cycle. Clients enjoy this inclusiveness and welcome the control and transparency of our approach. With too many combined decades of web development expertise to count, we have a wealth of valuable experience to bring to any web development project. Working with large UK brands in development and management capacities we have learnt a lot about good ways to achieve business objectives and we bring this to each new web project that we deliver. We have been producing mobile apps since the very early days of the app store. And have been lucky enough to deliver many apps for world famous names. 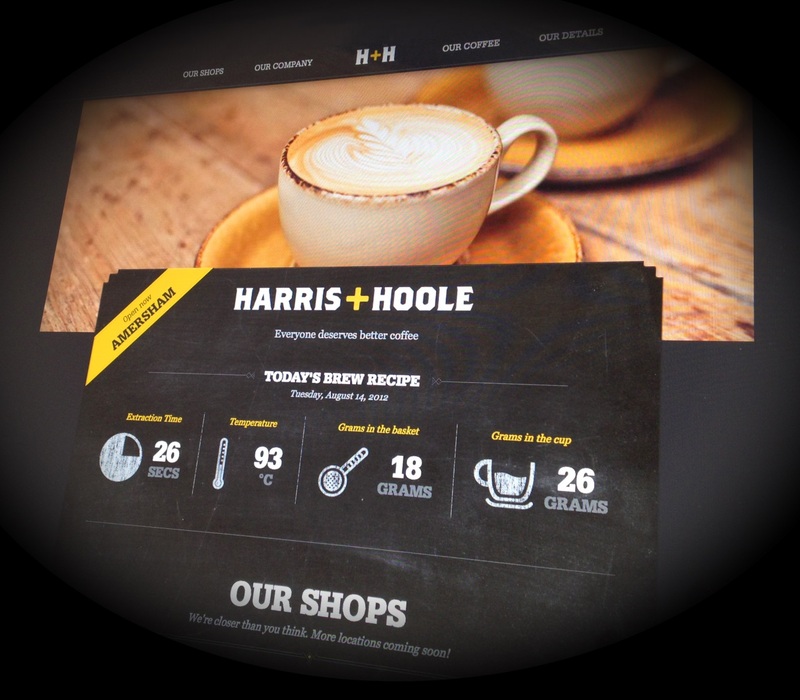 We produce high quality native applications using our highly skilled mobile development team. Hosting often presents issues for clients around security, scalability, size and costs. We have a range of hosting solutions that help ease this pain and provide secure, reliable platforms. From planning to delivery and hosting the 'project' doesn't end there! After all the hard work has been done the app or website still requires thought and care to maintain, monitor and optimise it. We have support packages to help with each of these activities, so clients can rest easy knowing that they platform is being supported. These are some of the roles and task we use in delivering our services. You can read about our other services in our services section, or see how these see how these are applied to projects in our 'Popular things...or common solutions to common problems' page.